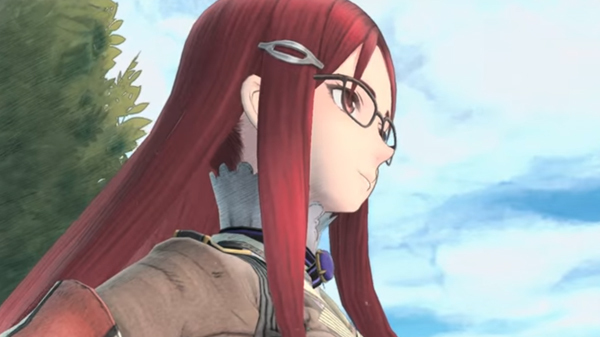 Valkyria Chronicles 4 just got a new trailer for Federation Army featuring Angelica Farnaby, Minerva Victor, Karen Stewart, Miles Abegg, Ronald Albee, Dan Bentley, and the Edinburgh Navy. The game will be released for PlayStation 4 on March 21, and during summer for Switch in Japan. It will hit North America on PlayStation 4, Xbox One, and Switch sometime in 2018. The game has not been announced for PC so far, despite Sega’s growing interest in the platform.